Every moment in the history is a story, waiting for you to uncover. 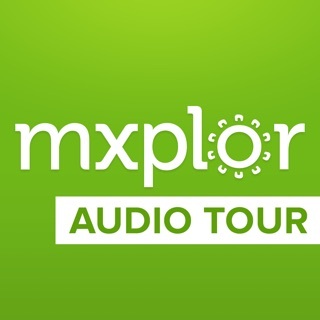 mxplor is an offline 90 minute audio tour that allows you to visit the inexplicable and timeless Chichen Itza at your own pace. 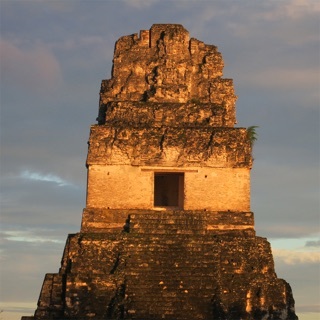 Be prepared to witness the impeccable Mayan legacy, as every inch of the monument unravels a story, and be amazed after knowing some of the most veiled and astonishing facts about the world-renowned monument. 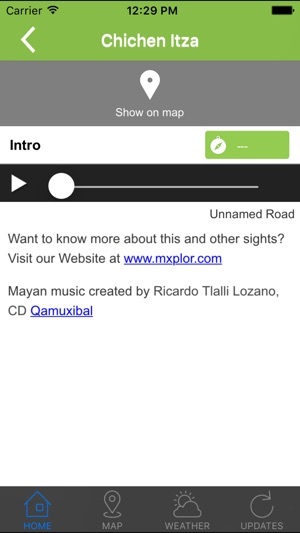 After a vast research, mxplor has come up with the most essential set of audio guides that in conjunction with the most incredible Mayan music will bring the archeological site to live. 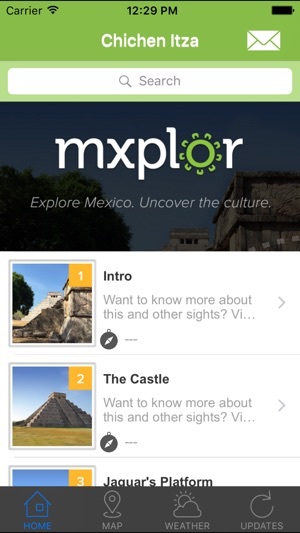 Making your trip the most memorable one, mxplor will allow you to walk with some precious memories, letting you have your own little and cherished piece of Mayan history. Written explanation has been removed, audio tour has been updated to improve understanding and two new languages have been added,Spanish and Chinese. 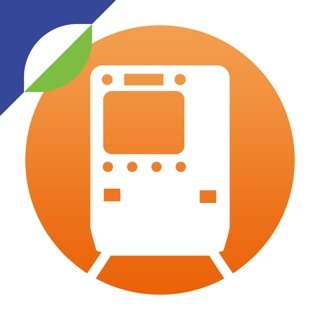 This is by far the most resourceful and accessible audio guiding app I've used! 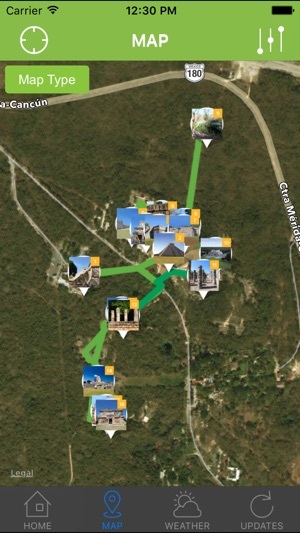 The map indicates your location parallel to the perspective sites. 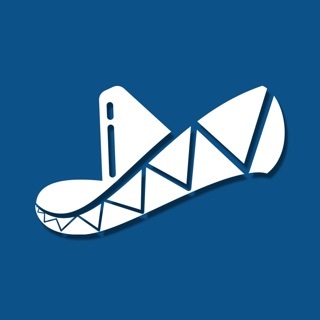 Through that you can simply click the sites you are visiting and listen to the introduction while walking! Highly recommended! 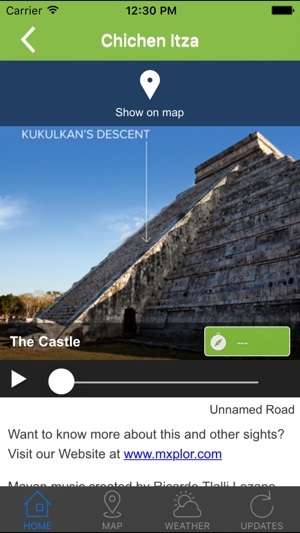 This app help my to travel and find all of the Mayan archeological sites with a very professional explanation and accuracy to all sites, also help me to plan ahead get organized and save time, if you want to enjoy your vacation this app will definitely make it easer & more interesting. My daughters (ages 6 and 9) and I listened to the stories and background and folklore as the narrator guided us around Chichén Itzá. It was a fantastic trip. 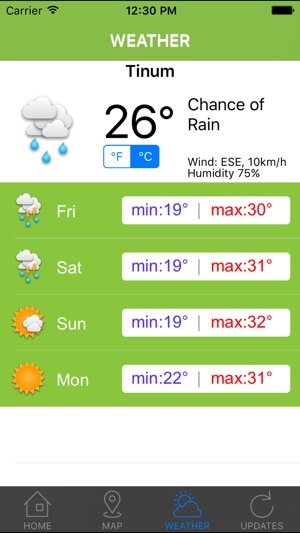 I would encourage visitors to buy this app.